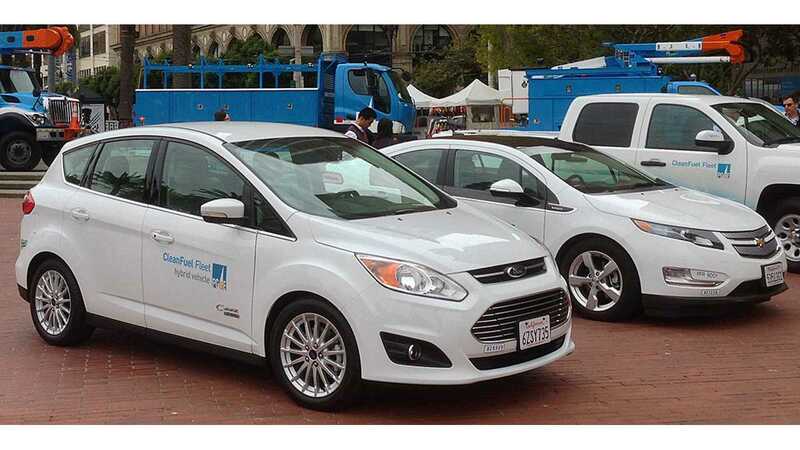 Pacific Gas and Electric Company's dreams of quadrupling California's electric car charging infrastructure have met significant resistance. Basically, the naysayers don't believe that a utility company should have power/control over charging stations and the electricity provided. They're also concerned that PG&E might not have the consumer's best interests in mind. But mostly, it seems to be a concern over PG&E created a monopoly. ChargePoint is against (ChargePoint's reason = “…bad for ratepayers, drivers and EV industry” PG&E's plan, so too is The Utility Reform Network (concerned over how much it'll cost ratepayers and believes that not all that money should go into one basket - electric cars ). 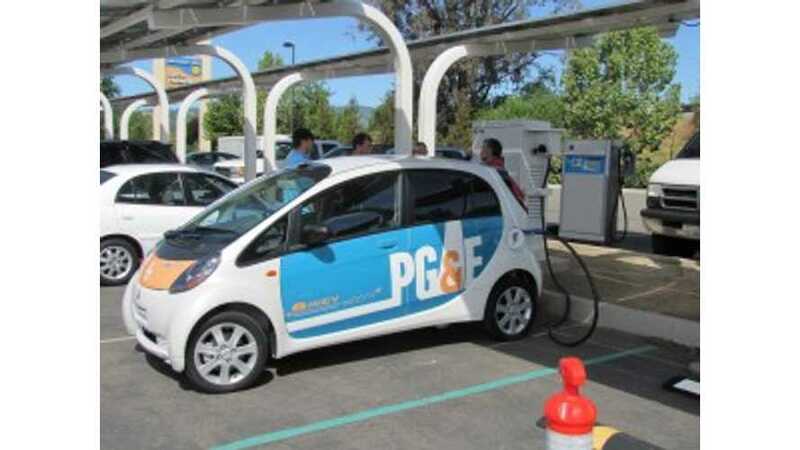 Allowing PG&E to be the only decision maker with authority over the hardware, locations and pricing of this EV charging network will result in little to no incentive to keep costs low, particularly when these costs are being passed along to ratepayers. Nor can we trust PG&E, which is the subject of ongoing scandal, to give consumers access to the most advanced technology for the least amount of money. It seems that even well-intentioned plans/ideas are met with strong resistance these days.